If mother takes care of our physical health, the father takes care of our mental health. He is the one who makes us a strong human, ready to face all sorts of challenges and overcome those with a smile. Fathers are the best supporters in our life. They teach us the methods to rise after falling any number of times. But, how often do we thank our fathers? It is indeed our duty to give something back to these strength providers of our life. Father’s Day is one such occasion when you can express your gratitude to your father for all that he has done for you. 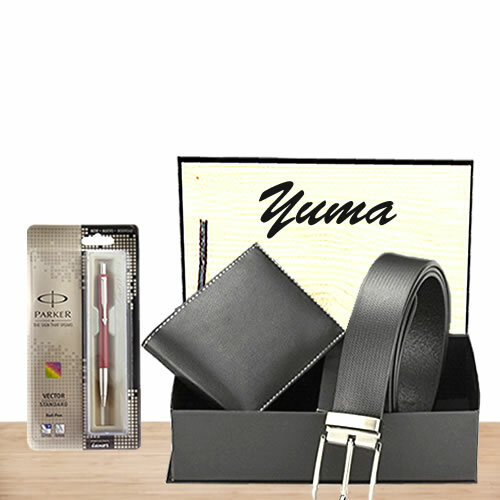 You can find thousands of great gift ideas for Father’s Day at GiftJaipur. You can now order the exotic gifts online and send those to Jaipur, Udaipur, or Jodhpur. The first choice in gifts for anybody is cake. 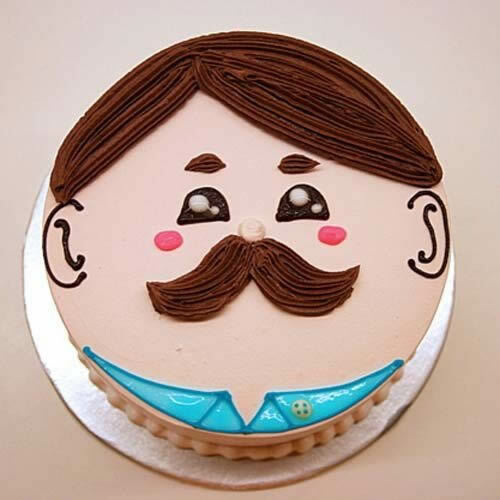 You can get customized Father’s Day cakes with a message for him. You can also think of giving him a card with it. 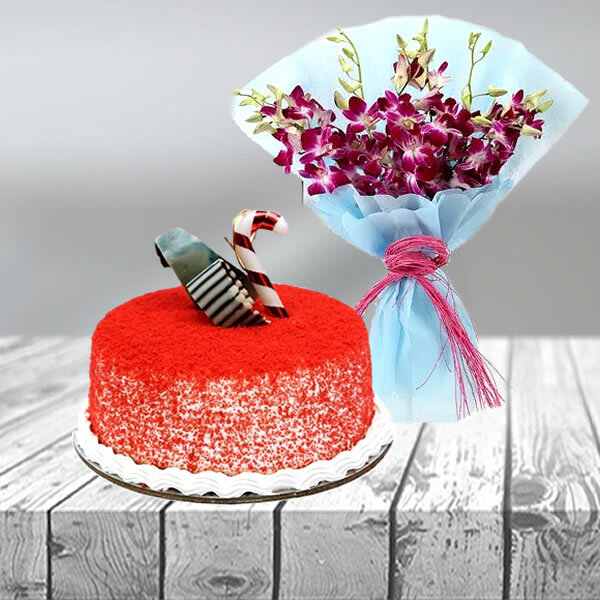 If your father cannot eat sweet, you can order for a sugar free cake too, which will again prove how much you care for him. Don’t forget to order his favourite flavour. You can look for flavours as you scroll on the page. Your father works day and night to take care of the family and give you a life of comfort. In his office, he has to sign many documents. A wonderful Parker pen would be an ideal gift for the busy Pa then. He will find you with him whenever he uses the pen. It would be a great gift idea for Father’s Day. Your father is very particular about his corporate presence in the business world, isn’t he? Why don’t you contribute to his personality by gifting him a fine mist? You can find a lot of perfumes at GiftJaipur, such as sandalwood mist, rose body mist, oudh body mist and so on. Pick the right one for him, we are sure he will enjoy using it. Order for this amazing father’s day gift today. If your father has a sweet tooth, you are at the right place. You will find great number of confectioneries here. 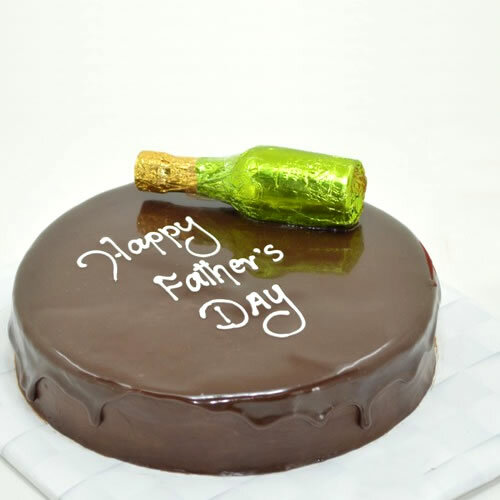 You may want to gift something unique like a Kaju Samosa, or cookies and homemade chocolates box to your dad. If your dad loves traditional sweets, you can try the Kesar Kanpuri Laddu, or the all time favourite Boondi Laddu. He will definitely relish it. These are not all, you will find many more items on our menu, just use your mouse to browse. For your emotional father, there could be nothing better than a coffee mug or a customized cushion. What you could do to make your gift special is add your photo with him to the mug or the cushion and that will make his day. He will never want to part with your gift, as it will always make your presence felt for him. You may have some touchy and sweet messages printed on the mug and cushion. Be creative and order the gift today, we will assist you in customizing it. Flowers suit every occasion. They express the feelings of warmth much better than words. Think of your father’s favourite colour and place an order for a wonderfully wrapped bouquet. What your father longs for on Father’s Day is your company. We wish that you don’t go out to buy a gift; instead you spend the whole day with your father. 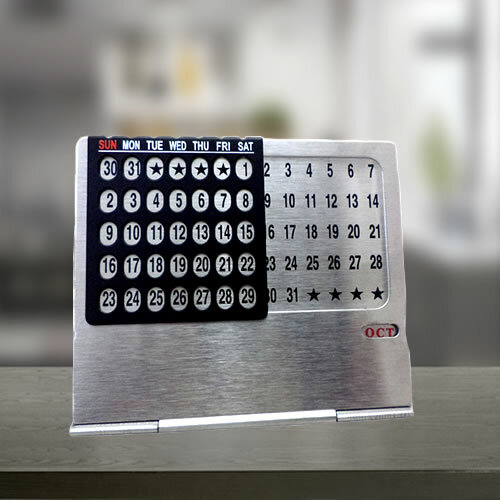 You will find amazing father’s day gifts here. Further we have made the process of online order easy and you will get assured timely delivery in Jaipur, Udaipur and Jodhpur.